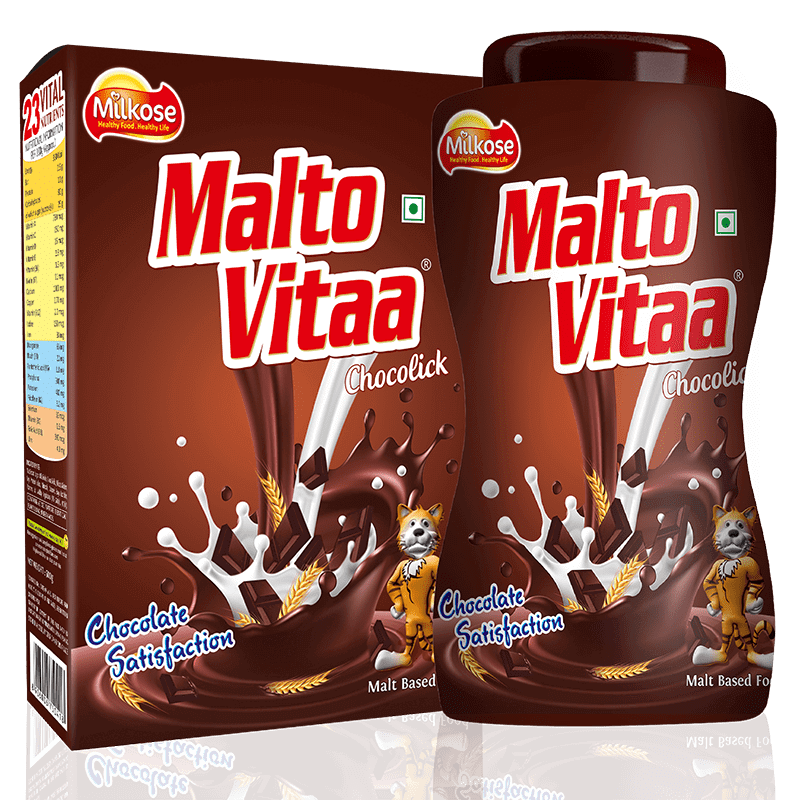 Chocomalt is a malt based food with coarse crunchy powder. 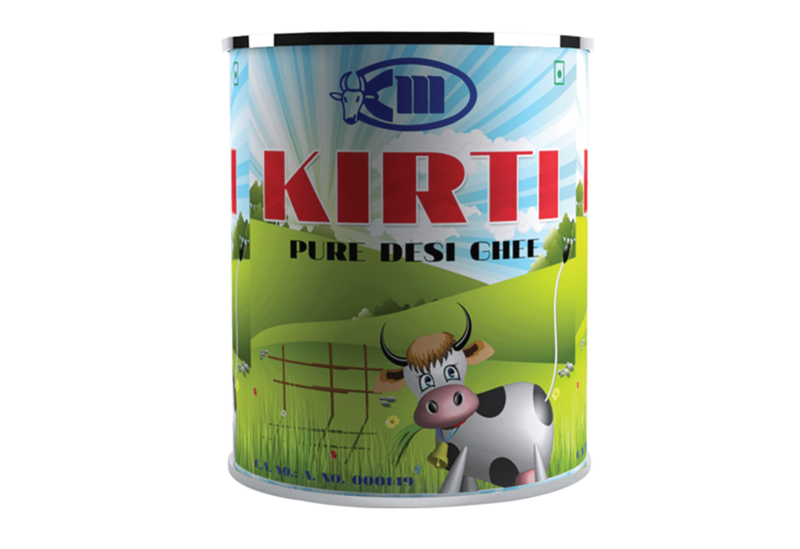 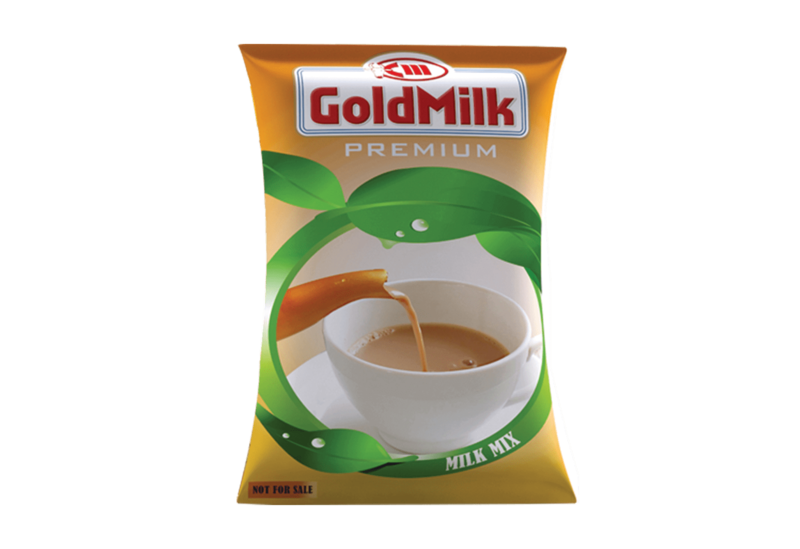 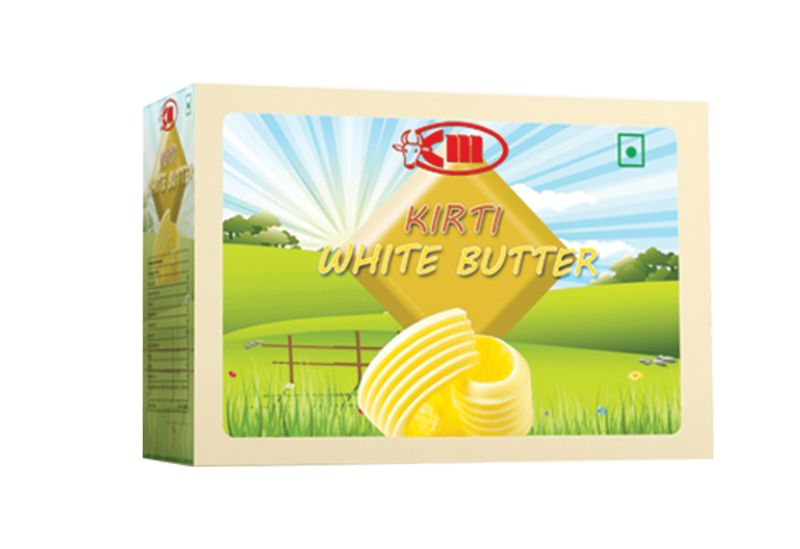 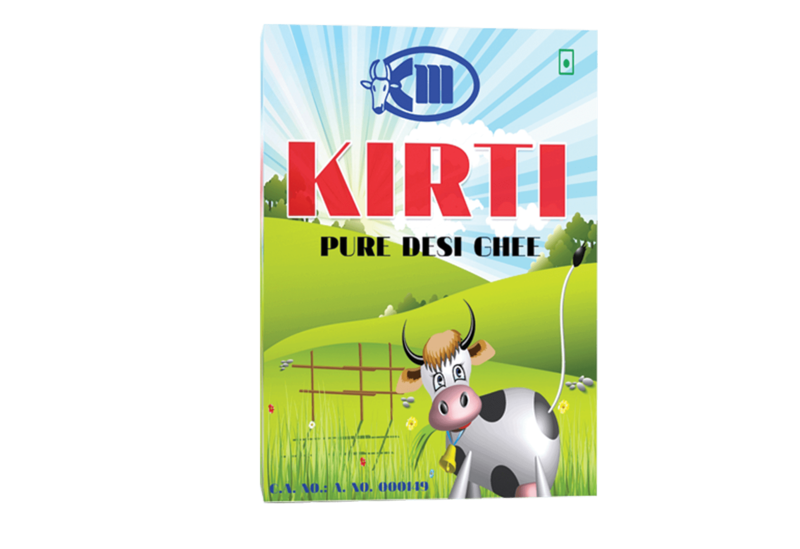 It has been formulated with a base of malt extract with added milk solids and vitamins & minerals. 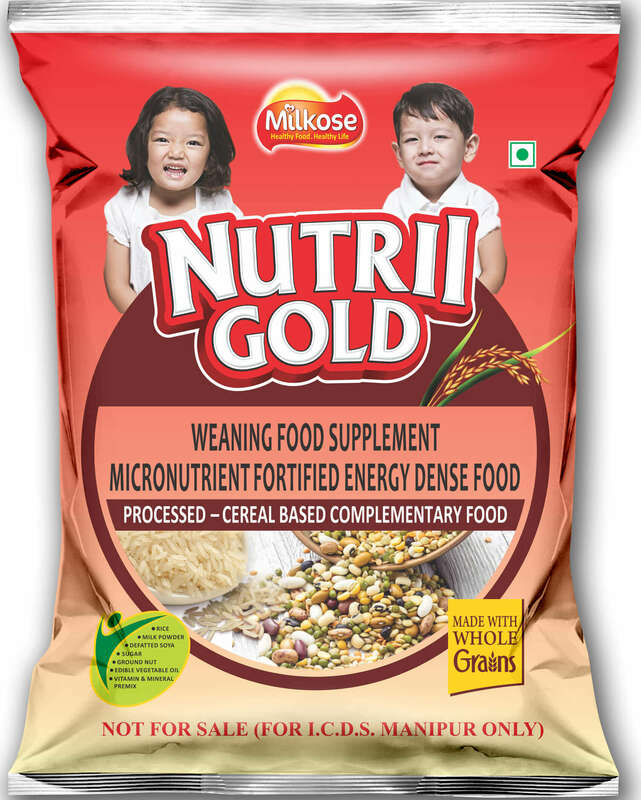 It is a rich blend of 23 vital nutrients. 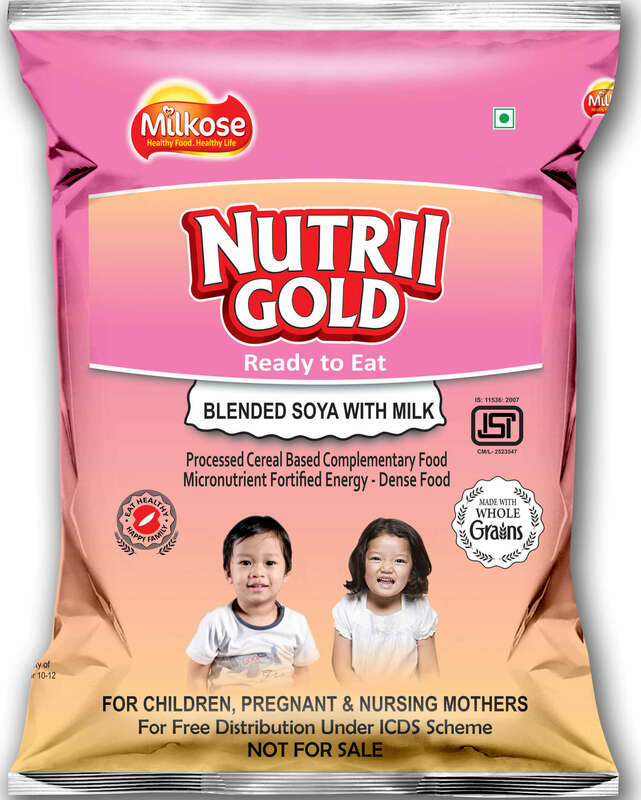 Chocomalt is an ideal product for kids aged between 3- 16 years of age. 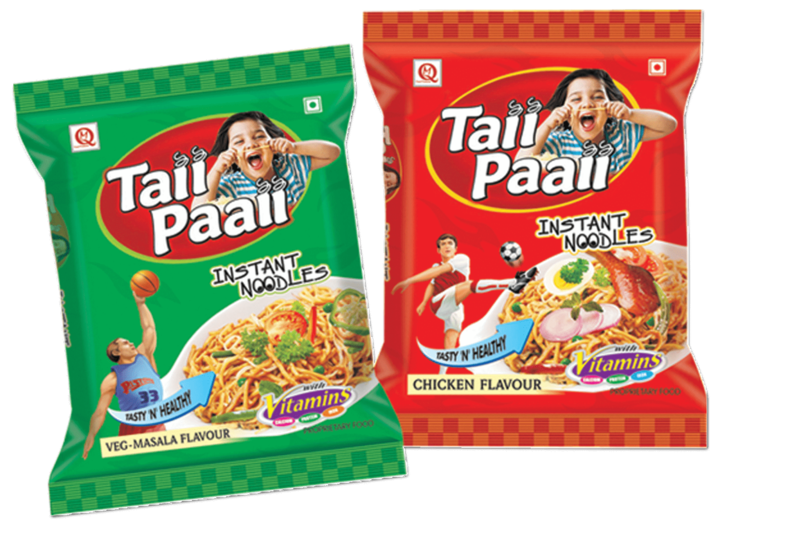 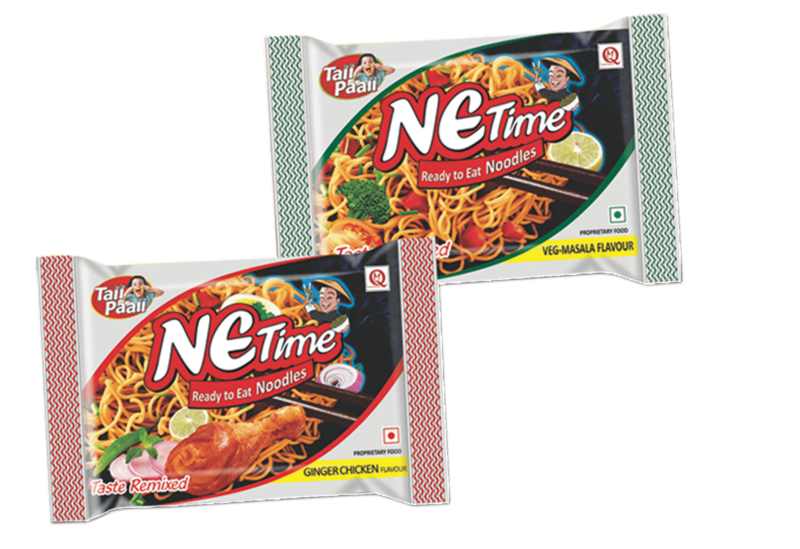 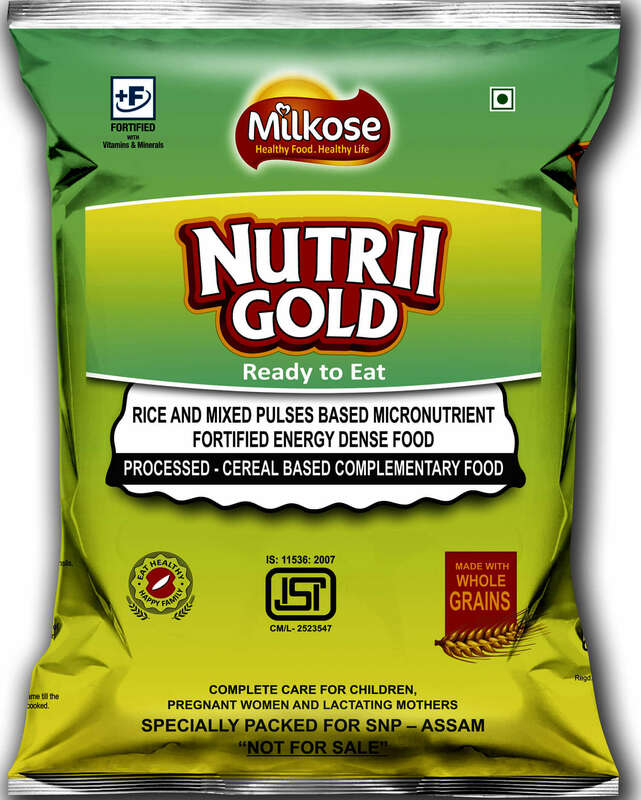 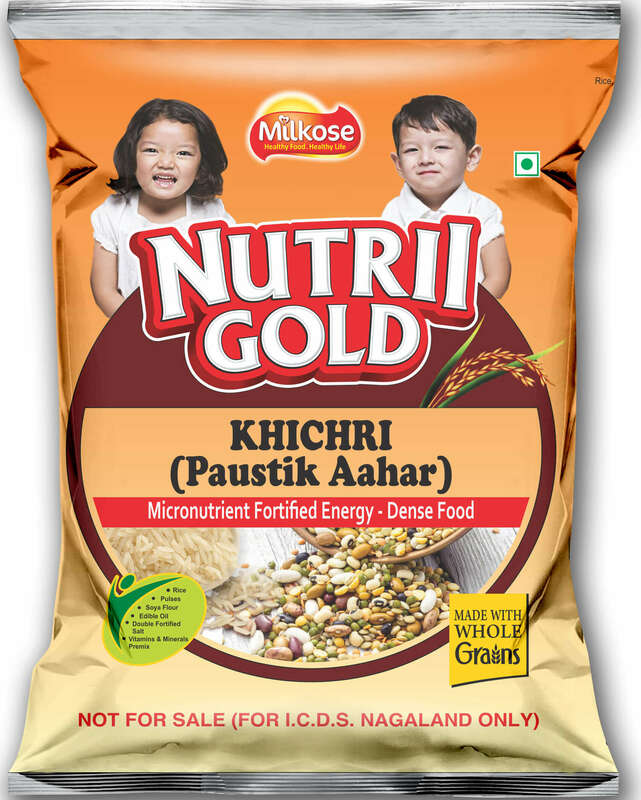 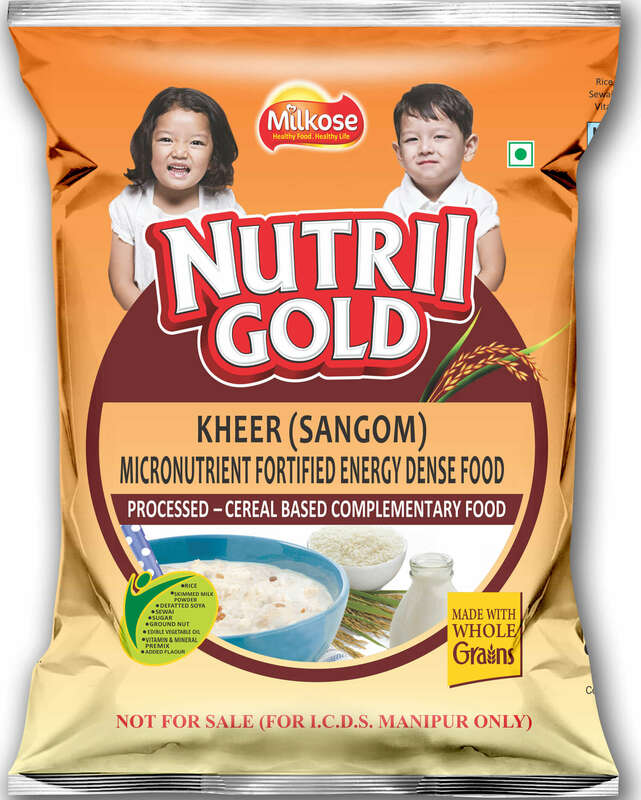 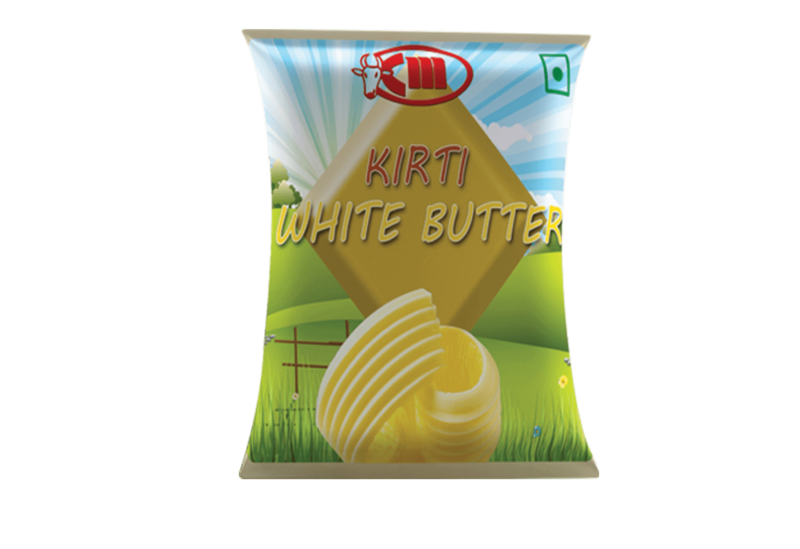 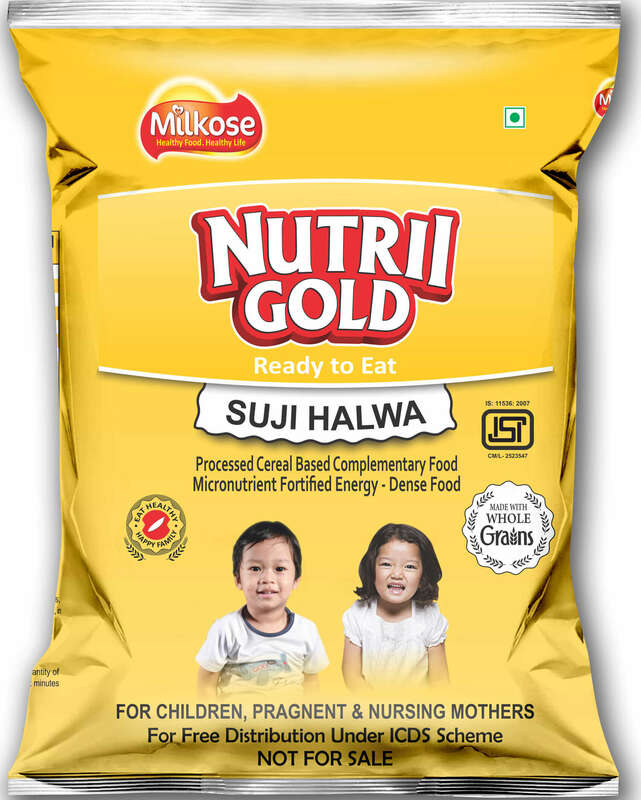 This malt based food provides necessary protein, fat and carbohydrates to support the active fun filled days of your kids. 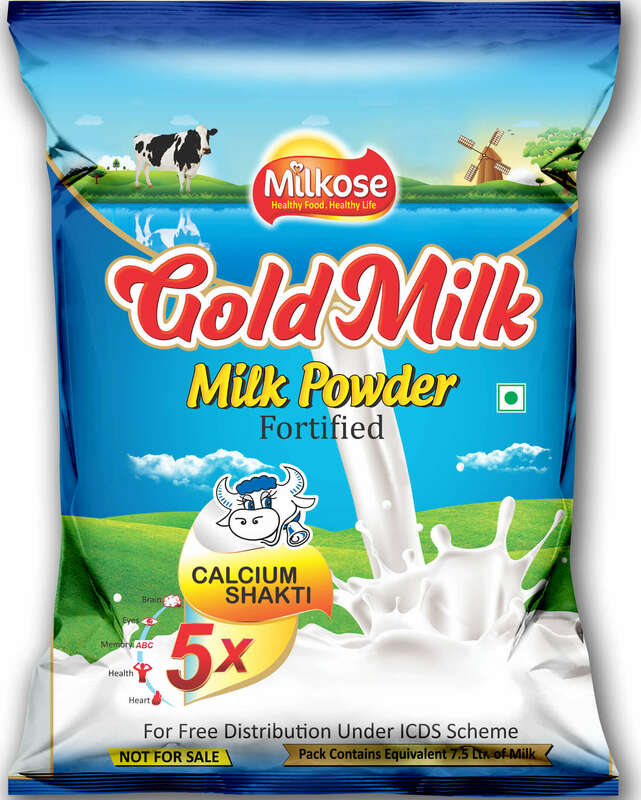 Chocomalt is manufactured using high tech vacuum oven drying under GMP conditions. 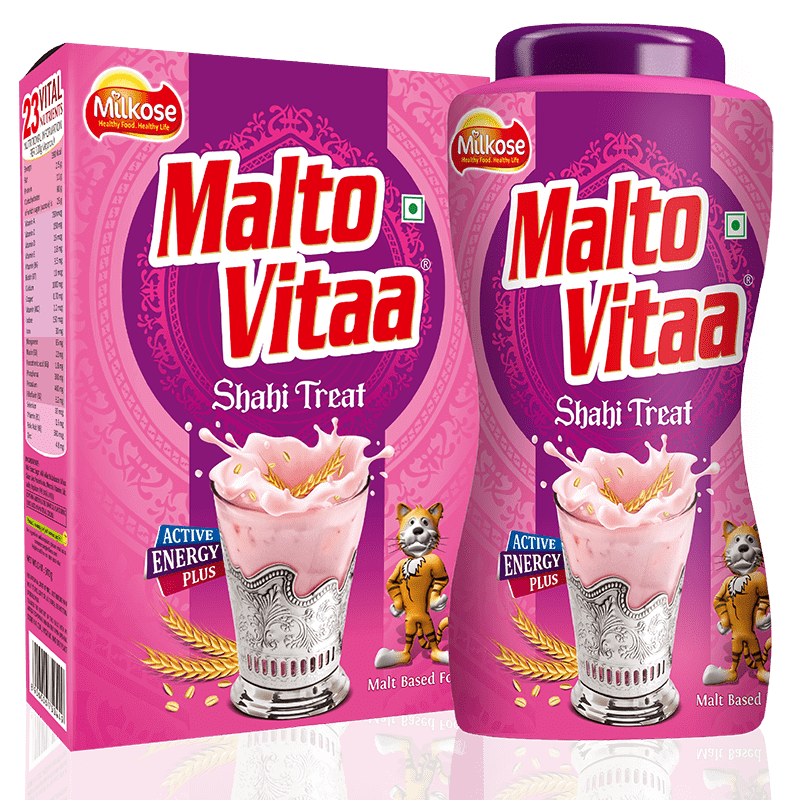 Malto Vitta is a malt based food with fine powder. 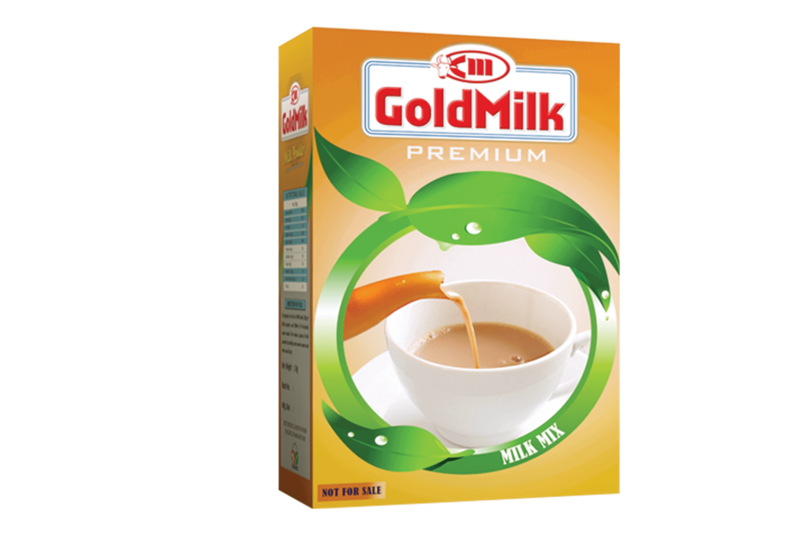 It has been formulated with a base of malt extract with added milk solids and vitamins & minerals. 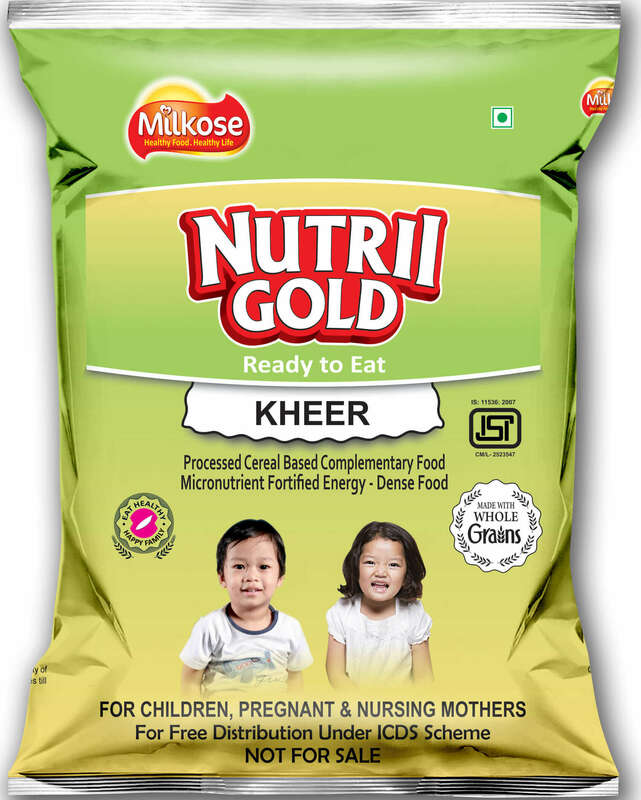 This malt powder is a rich blend of 23 vital nutrients. 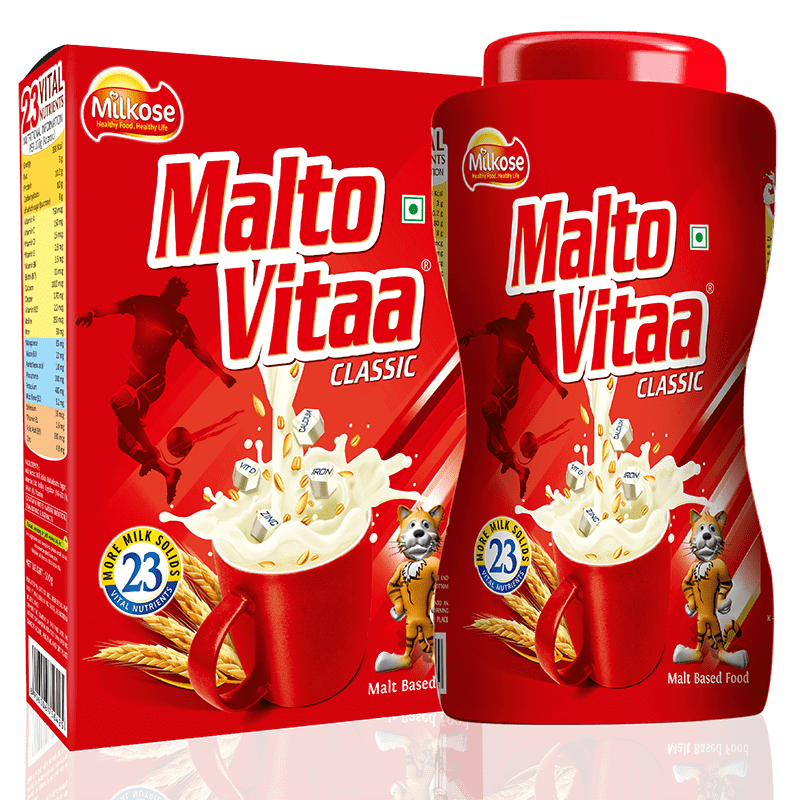 Malto Vitaa has a higher protein content and is an ideal product for kids aged between 3- 16 years of age. 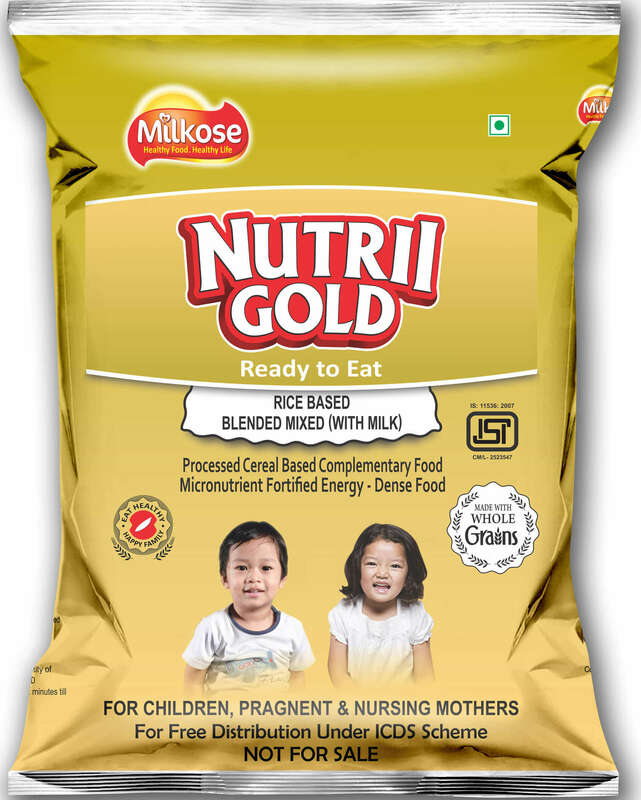 This malt based powder provides necessary protein, fat and carbohydrates to support the active fun filled days of your kids. 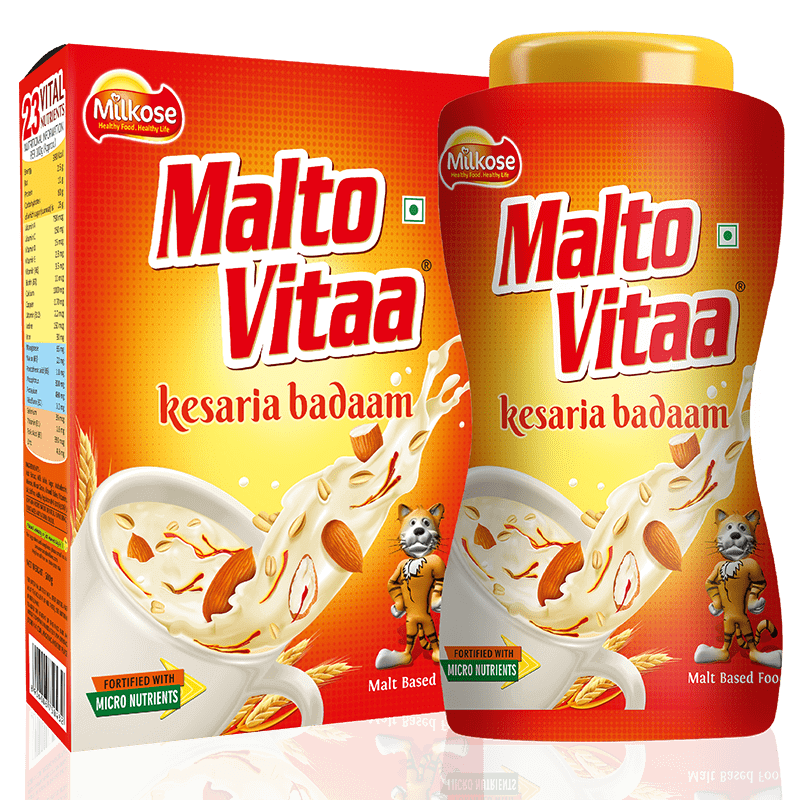 Malto Vitaa is manufactured using high tech vacuum oven drying under GMP conditions.